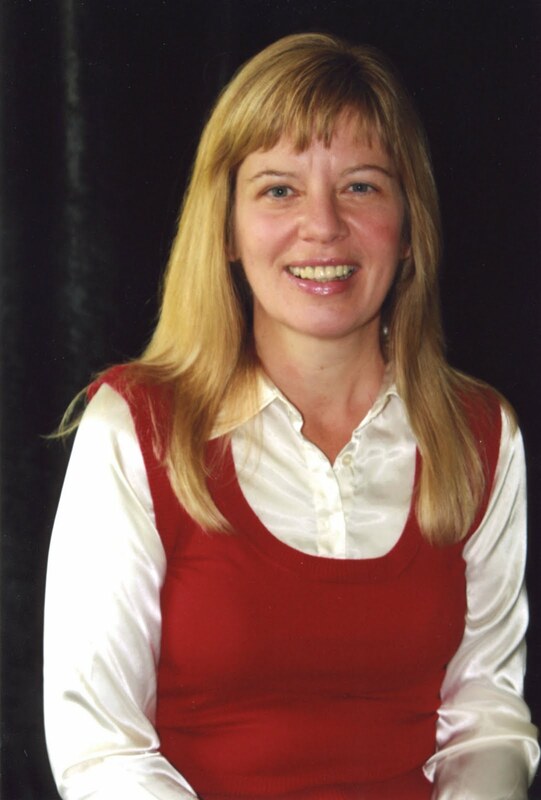 Debbie Alsdorf has a dare for you - in fact, she almost "double dares" you. She dares you to answer this question: What would happen if you lived out your faith every day, in every situation? In The Faith Dare, Alsdorf tries to provide answers to this question. Explaining that if Jesus came to give us abundant life, why do so many live with worn-out faith, simply struggling to get by? "What if we could be set free from worry, fear, and the constant cycle of searching for significance?" she asks. 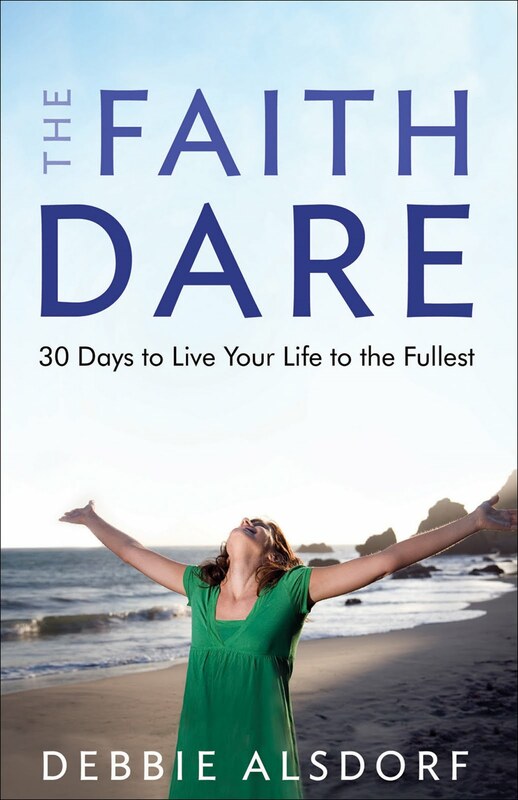 Geared for women, The Faith Dare is a 30-day challenge, designed to help individuals develop a new habit of focusing on God's ways and a daily awareness of his presence. "Whether you do this with a group of girlfriends or by yourself, the next 30 days can change your life. If you're ready to discover what it looks like to live out real faith every day, open this book and take the challenge. I dare you." Confession time - I'm still at the beginning of the dare. If carrying around a book counts - I've been carrying this book around - it's been on a mission trip, and riding in my car, waiting for me to take up Alsdorf's dare. I also like Alsdorf's writing style - the daily dares seem to flow through the three sections - Live Up, Live In and Live Out. If you are looking for a way to ramp up your faith walk, I think this book could be the resource to "ignite" your passion. 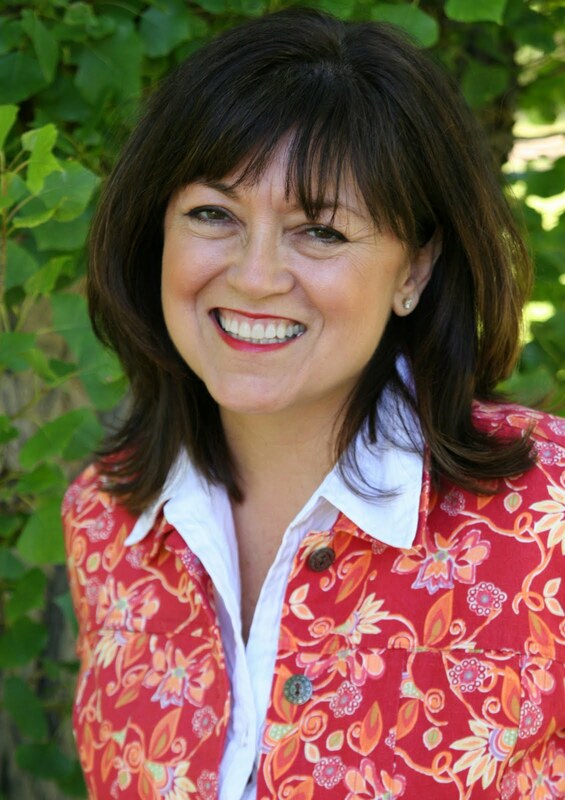 Debbie Alsdorf is the author of Deeper and A Different Kind of Wild. 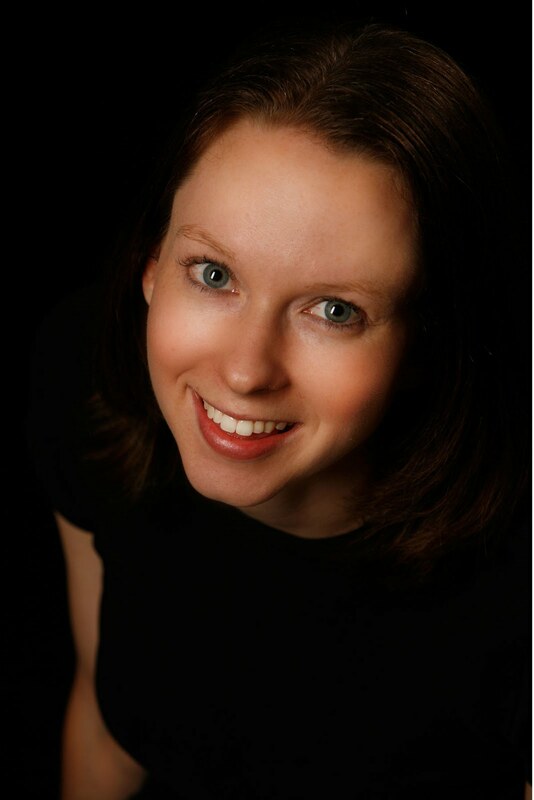 She is founder of the popular Design4Living Conferences and speaks with Hearts at Home. 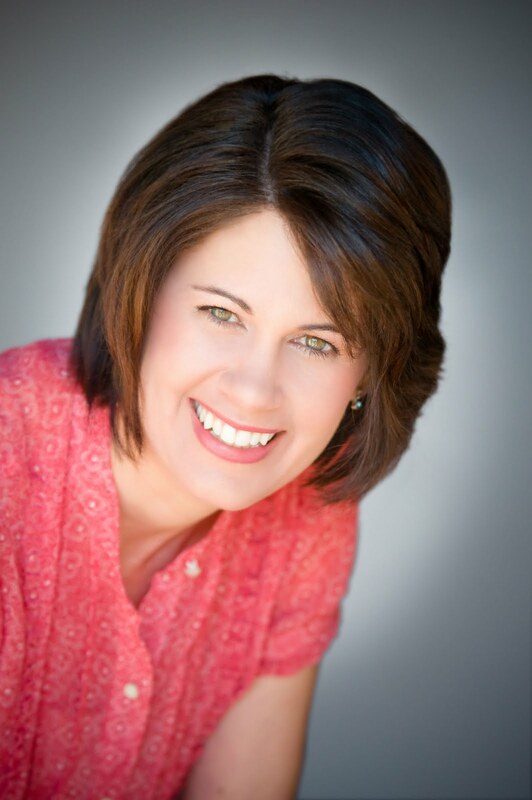 She is a member of the American Association of Christian Counselors and is director of women's ministries at Cornerstone Fellowship, where her Bible study is attended by hundreds of women every week. Alsdorf lives in California. She went looking for adventure . . . and found more than she bargained for. In Bonnie Leon's newest novel, Touching the Clouds, pilot Kate Evans is looking for a future filled with adventure as an Alaskan bush pilot during the 1930s- all while running away from a past filled with pain. Leon said she crafted the story, based in Alaska, because of her family heritage. "My mother grew up on a homestead in the bush. There were no roads in and out of their place so her family relied upon bush pilots to deliver their mail and sometimes they traveled by air," Leon said. "She had great respect and affection for the pilots and spoke of them often." Leon said her mother would often purchase books describing the life of Alaskan bush pilots. Those books eventually became part of Leon's personal collection. "One day while reading about these courageous people a glimmer of a story flickered to life," she said. "Soon I was jotting down notes and before I knew it, I had my story." 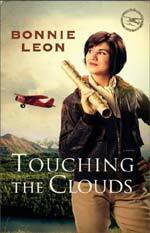 Leon describes Touching the Clouds' main character, Kate Evans as an "adventurous and independent young woman with a pioneering spirit." "When she leaves her home in Washington State to follow her dream of being an Alaskan bush pilot, she knows it will be an uphill battle," Leon explained. "But she never expected it to be quite like this. "As the lone woman in a man’s world, she finds that contending with people’s expectations is almost as treacherous as navigating the wild arctic storms. 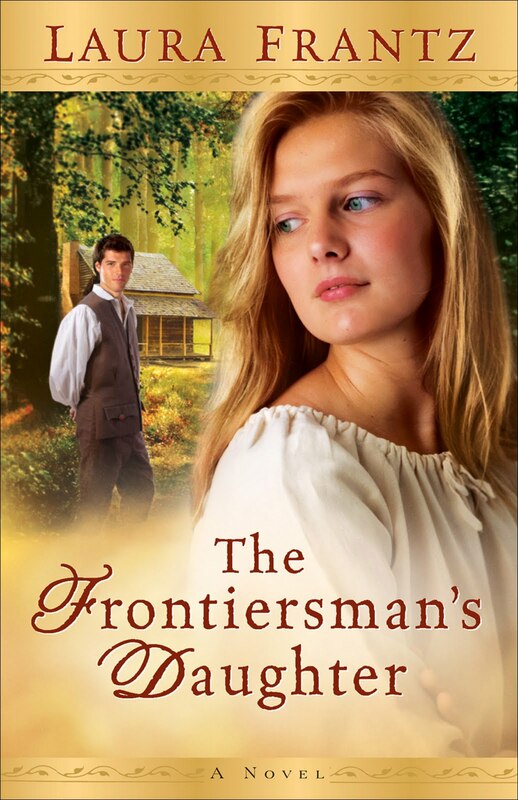 When she crosses paths with a mysterious man living alone in the forbidding wilderness, she faces a new challenge. 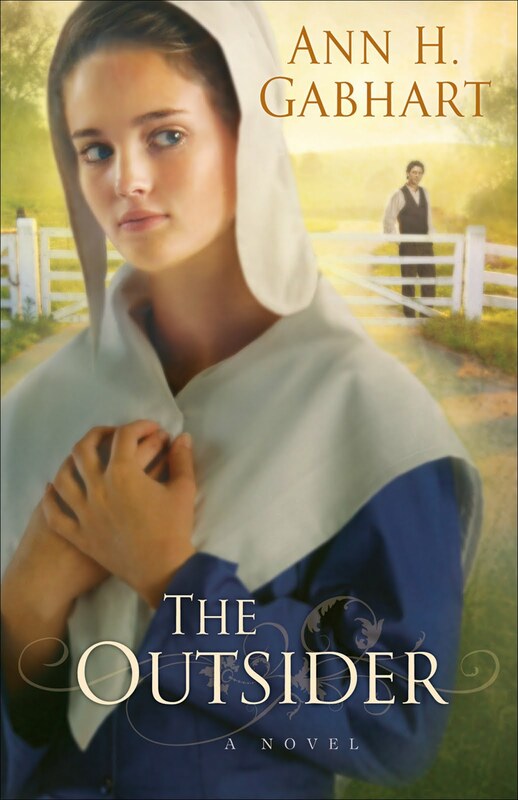 Can Kate break through the walls he has put up around his heart? And will fear keep her from realizing her dreams? " 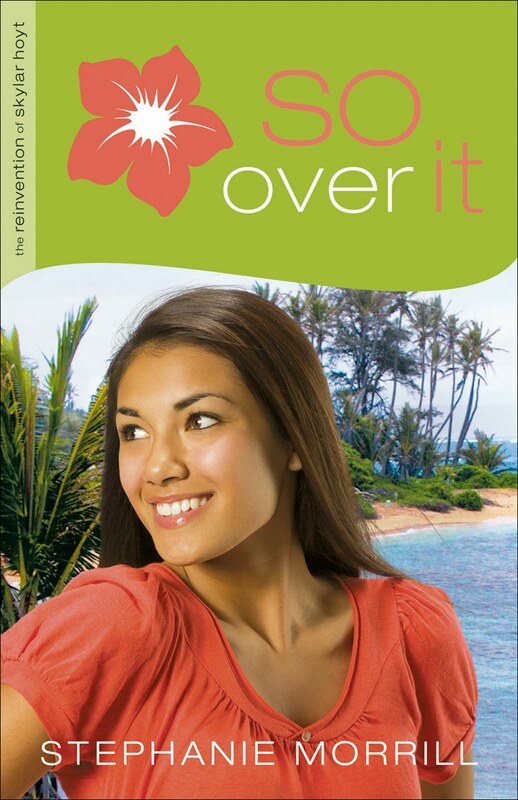 While the book is centered on life as a bush pilot, it is not based upon a specific woman or pilot. "Bush pilots flew in Alaska clear back in the 1920’s with open cockpit planes. I can’t imagine that," Leon said. "There were women who challenged the skies in the territory, but very few." 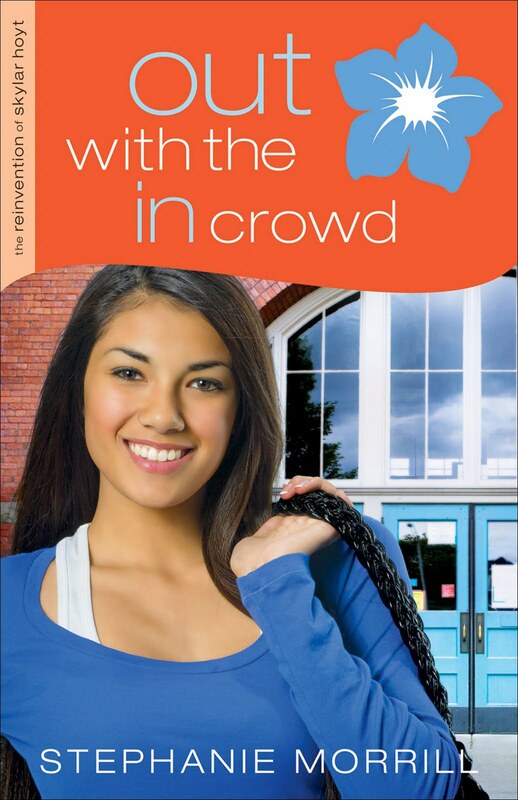 Leon said while she often becomes attached to her characters, she finds herself having "special" feelings for Nena and Lily - two native Alaskan characters - because they represent Leon's heritage. Her favorite character, though, is Kate. "I admire women who go after their dreams, even when the stakes are high," Leon said. "Kate takes a great risk and makes real life sacrifices to go after her dream. And even though she carries a burden that would ground others she doesn’t allow the past to shackle her. Instead she faces her greatest fears." Ultimately, Leon hopes readers walk away from the novel, discovering two major ideas woven among the story lines - "chase after your dreams" and "running from heartaches will not resolve them." "Don’t let fear or self-doubt stop you," Leon said. "Listen to the leading of the Lord rather than the voices in your head that discourage you, and then live according to His wishes. "Wherever we go, we carry the sorrows of life with us," Leon continued. "Allow the Lord to heal your sorrows. He will replace grief with love and grace and set us back on our feet." This is the first book of what is expected to be a trilogy. Leon said the cast of characters introduced in Touching the Clouds will return in the second novel. "Paul and Kate have only begun to grasp God’s greater plan for their lives," Leon explained. "The story is played out mostly in Alaska, but Kate makes a journey home to Yakima, Washington where she must face her greatest fear." Throughout writing this novel, Leon said God taught her many lessons - including one about being tenacious and never giving up. "I’ve always believed this and have tried to live that way, but while I worked through the pages of this book I was reminded how difficult it can be," Leon said. "While writing the book, everything in my life was changing. Heartaches abounded. Writing was difficult and I knew the story was out of sync, but facing a deadline I pushed on and sent it to my editor. It came back, needing major revisions. "This is not something I’m used to contending with. But in the midst of painful circumstances, with my emotions strung tight I continued to work and to seek God’s guidance and strength. 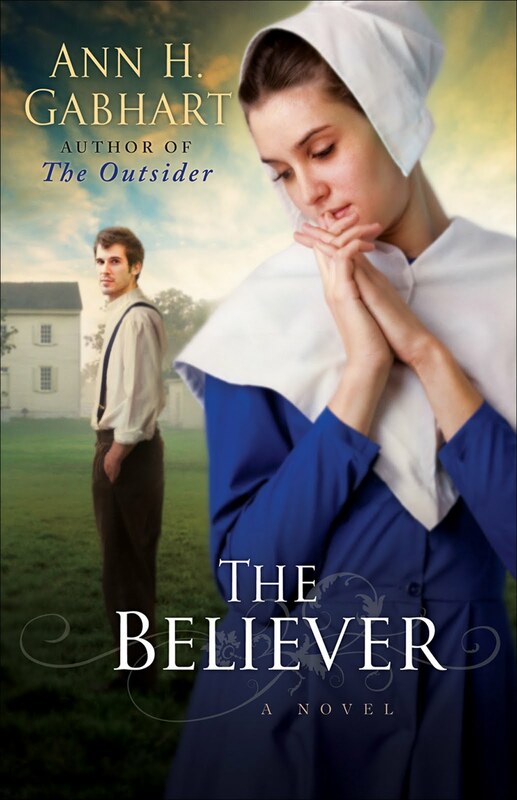 I felt a bit like Kate—pushing on, trusting God and believing He is in control. "He is. And I feel good about the finished product, Touching the Clouds." Leon describes herself as an "open book" who tries to live life transparently. "It’s so much easier to connect with people when I’m living genuinely," she explains. "The bottom line is I’m a child of God. And just like all believers I’m a sinner saved by grace, a sojourner here on earth. "My family and I live simply, day-to-day like everyone else. We love the country and live on a small farm. Family is important; the most precious possession is one another. The best thing God allowed me to do is be a mother. And now, I’m blessed by my loving grandchildren." 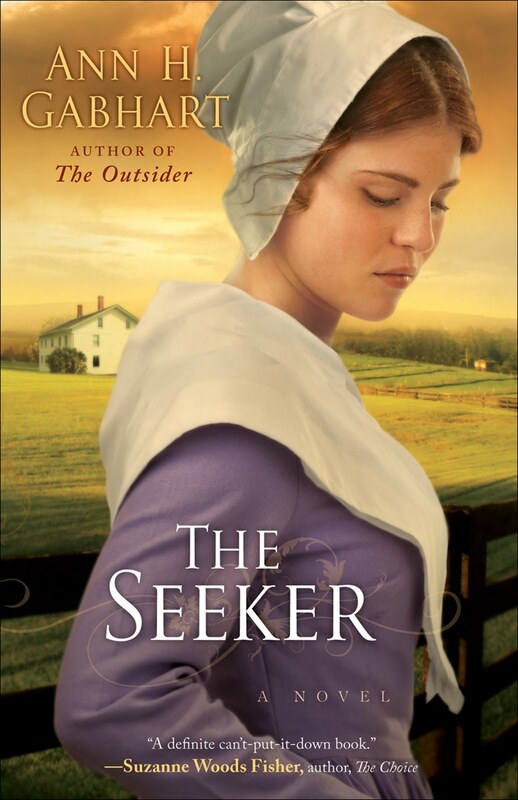 When I pick up an historical novel, I typically look for two things - a subject that will interest me historically, and well, a well-written novel without an unrealistic plot. I found this and more in Touching the Clouds. In this novel, Leon has crafted a world of Alaskan bush pilots that has given me a new picture of the Alaskan frontier. While I know this world doesn't match current-day Alaska, it's made me want to travel to the state to see some of the sites - mountains & snow - that exist there. I enjoyed seeing the state through the eyes of Kate. 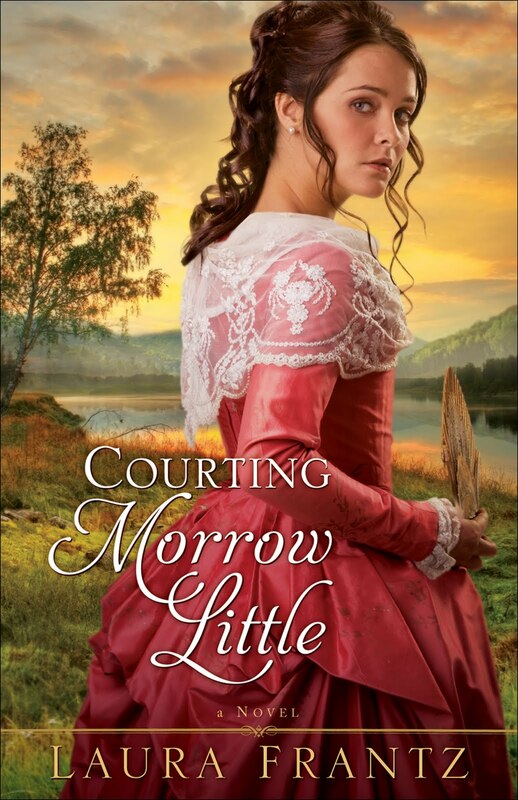 Many of the scenes made me want to research/learn more about life in Alaska - which to me is an other successful hallmark of a historical novel. 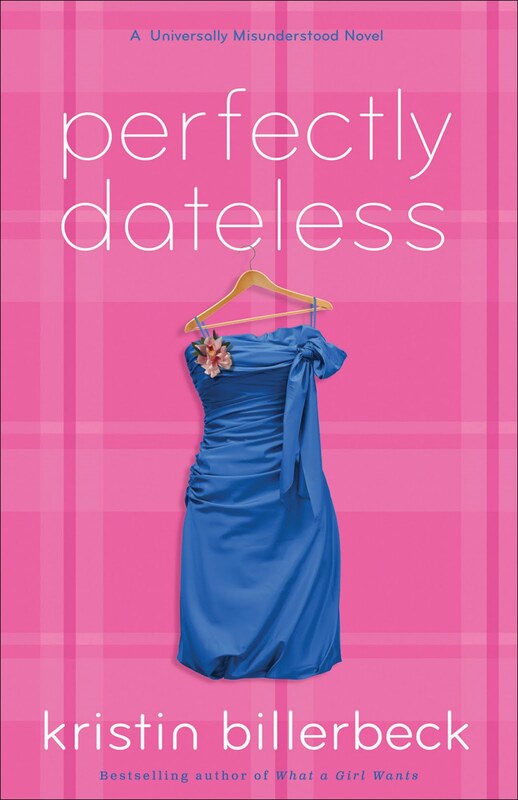 On a scale of one to five, with five being the highest, I give this novel a four. The characterization was awesome, the storyline tight, and well, some of the plot twists kept me turning the pages for more. It's definitely made me look forward to the release of book two. 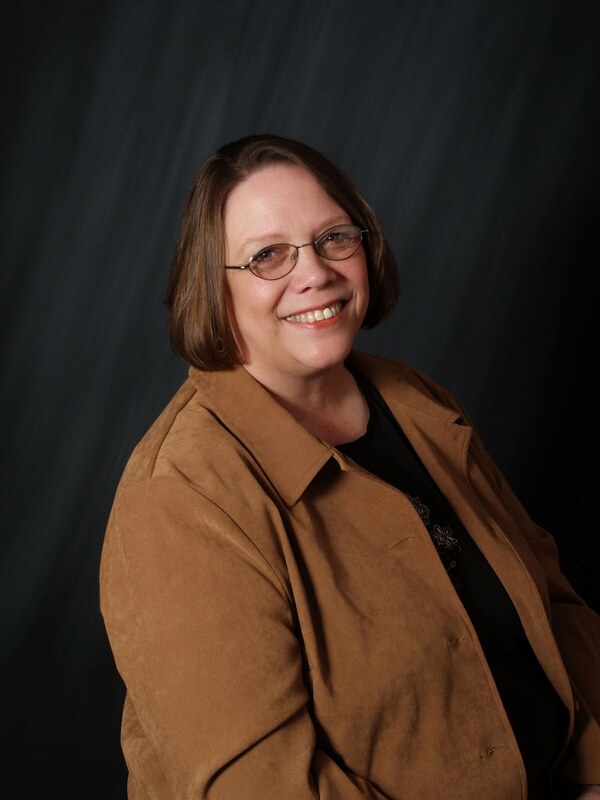 Bonnie Leon is the bestselling author of more than ten historical fiction novels. She stays busy teaching women's Bible studies and speaking at writing seminars and conventions. She and her husband, Greg, live in Oregon. Visit Leon's website for more info! Want to read more by Leon? Click here. In Touching the Clouds, Book 1 in Bonnie’s Alaskan Skies series, bush pilot Kate Evans pursues her dream of flight against all odds. Now, to celebrate the release of Touching the Clouds, Bonnie Leon and her publisher, Revell books, is offering one (1) Grand Prize winner the chance to be a pilot for a day and touch the clouds for themselves! 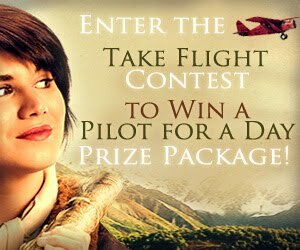 Enter the Take Flight Contest to Win! Visit the contest page on Bonnie's Website! 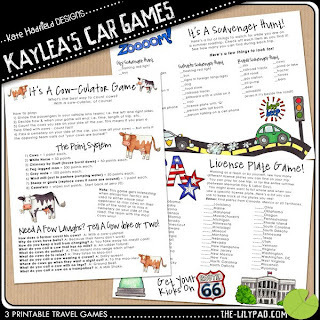 A few weeks ago, I purchased Kate Hadfield's collab with Kaye Winiecki - Let's Play, and also purchased the bumper pack of games printables created by the wonderful Sara Lively - Let's Play Now. The games in the "Let's Play Now" inspired me to create three "car" games for the then-upcoming Mission Trip. Anyway, Kate packaged them up as a freebie gifty to her blog friends. You can download a set of the printables for your own personal use by visiting Kate's blog.